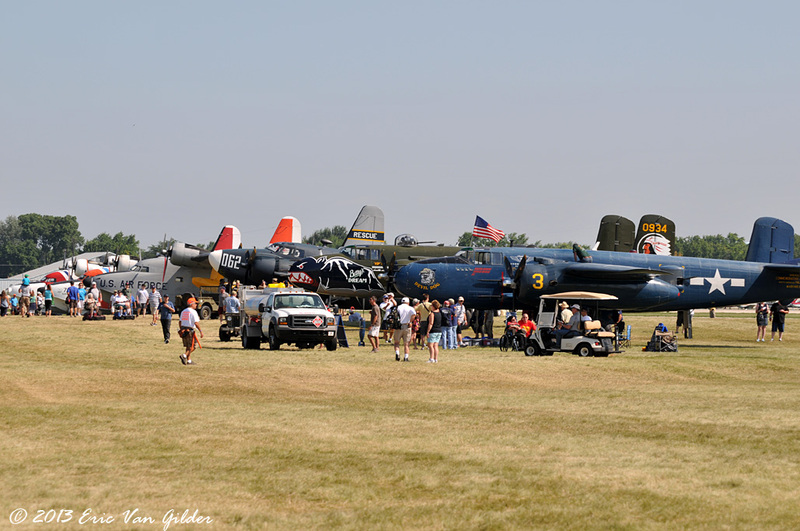 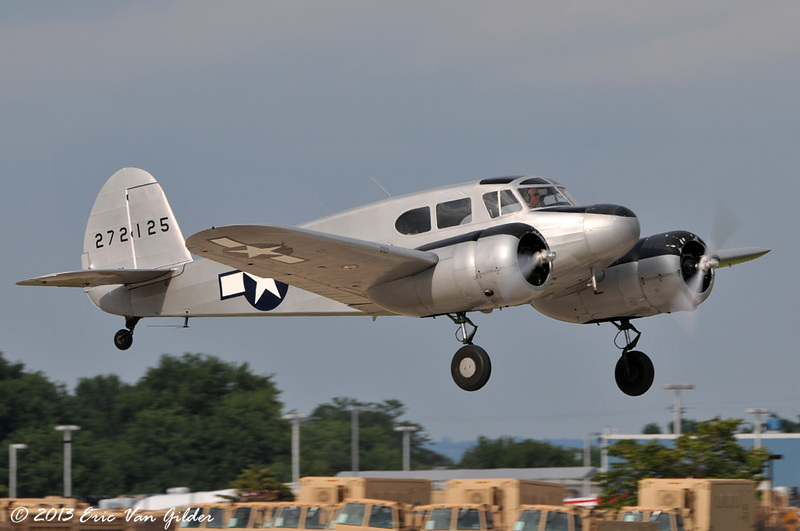 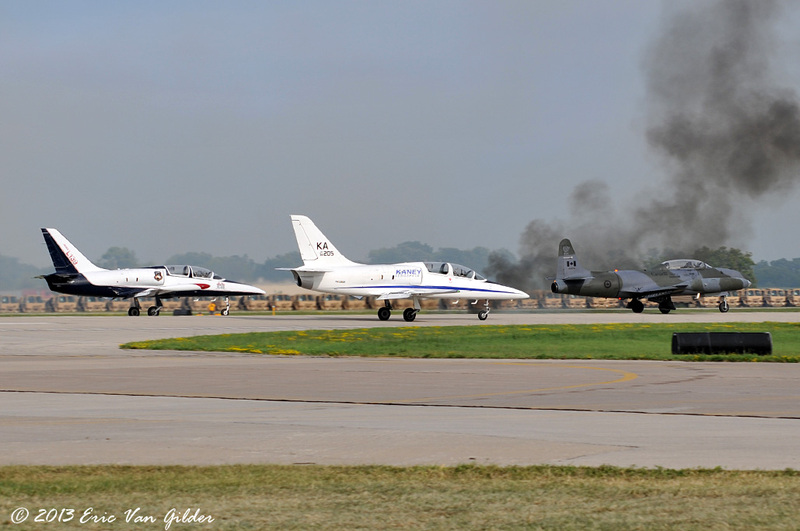 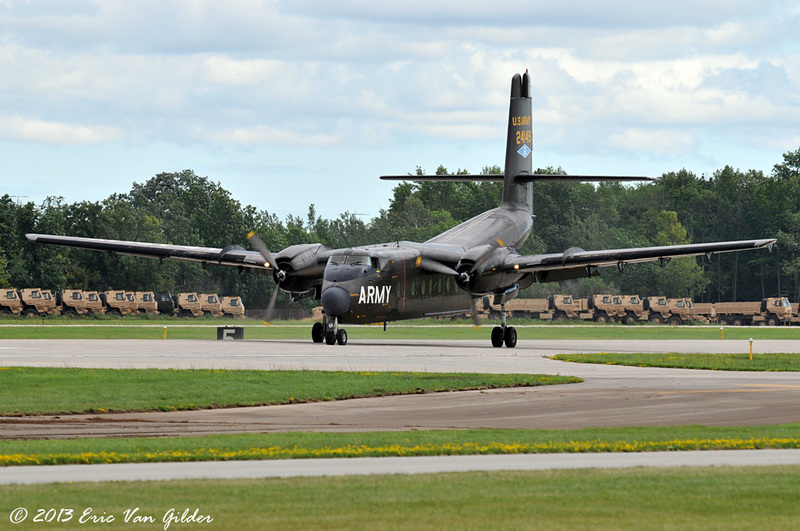 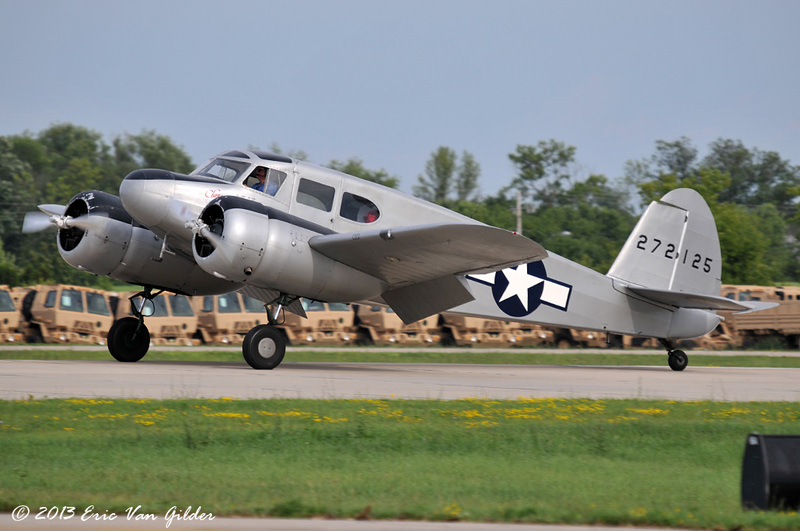 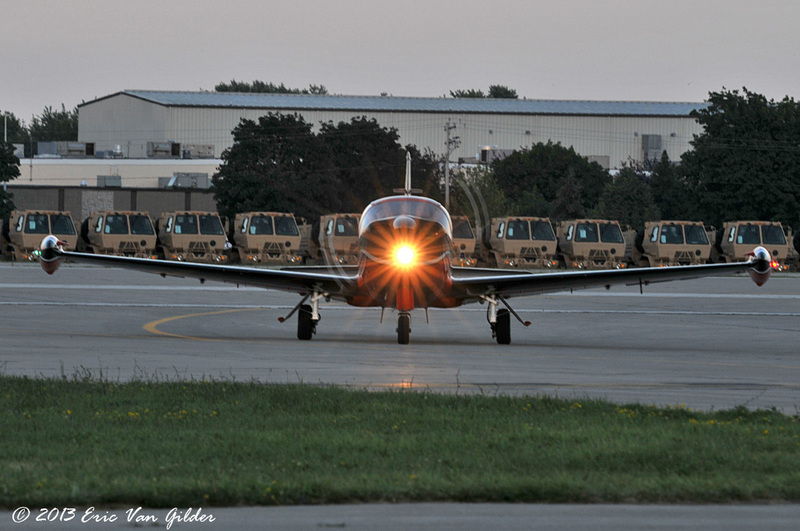 There are so many warbirds out at Oshkosh, it is almost impossible to photograph them all. 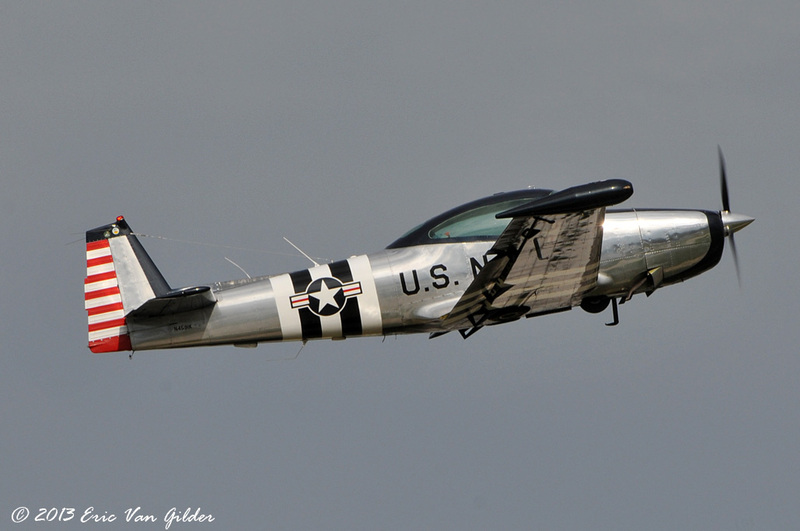 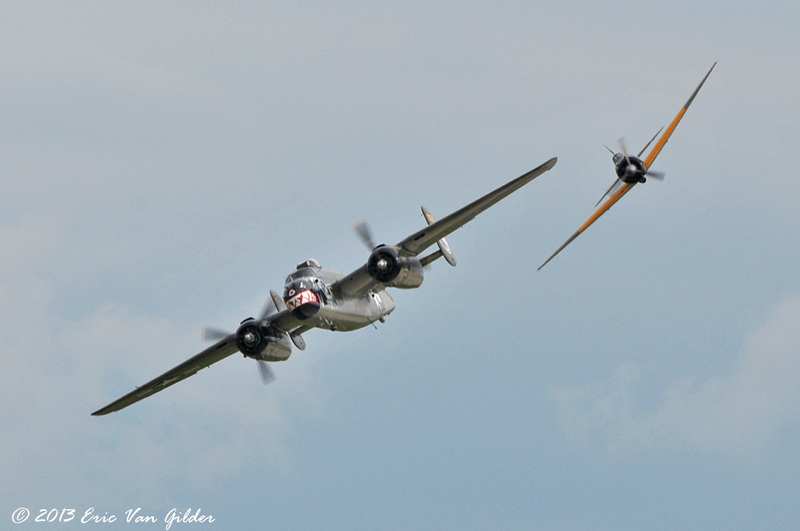 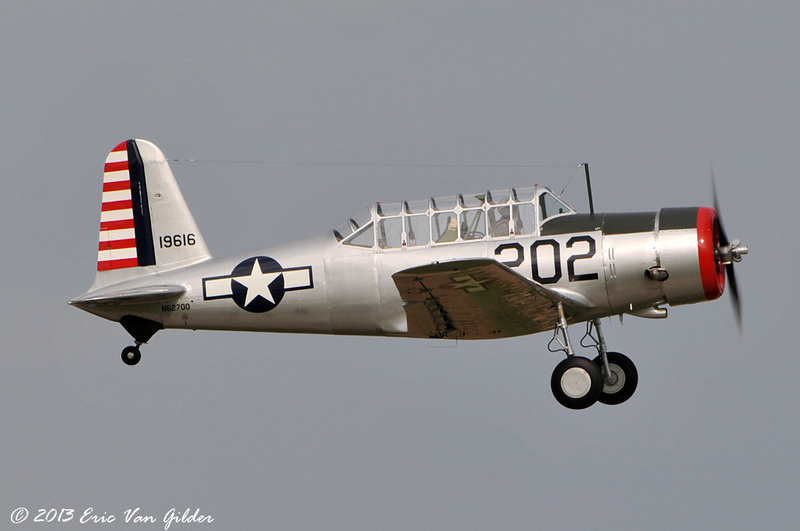 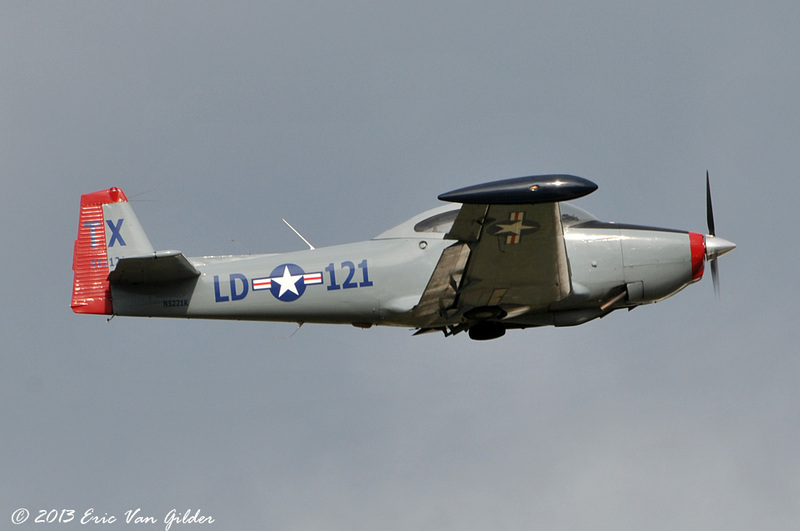 Here are some of the miscellaneous photos of warbirds that were there this year. 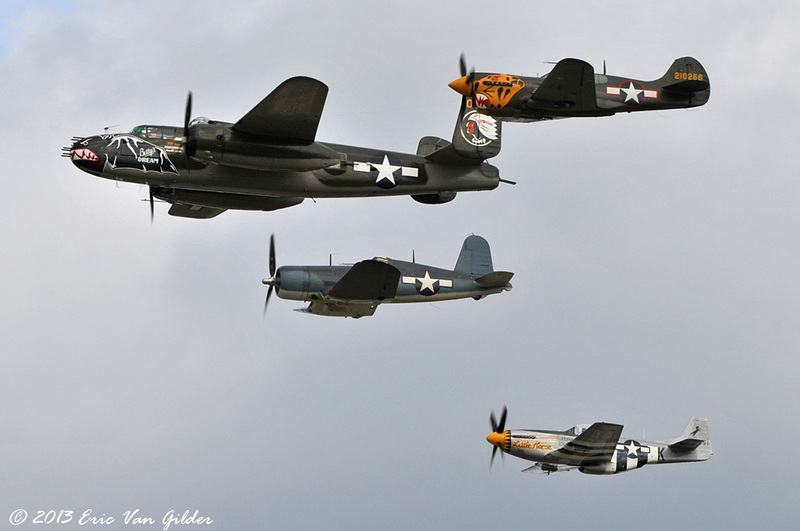 Miscellaneous warbirds in the warbird area. 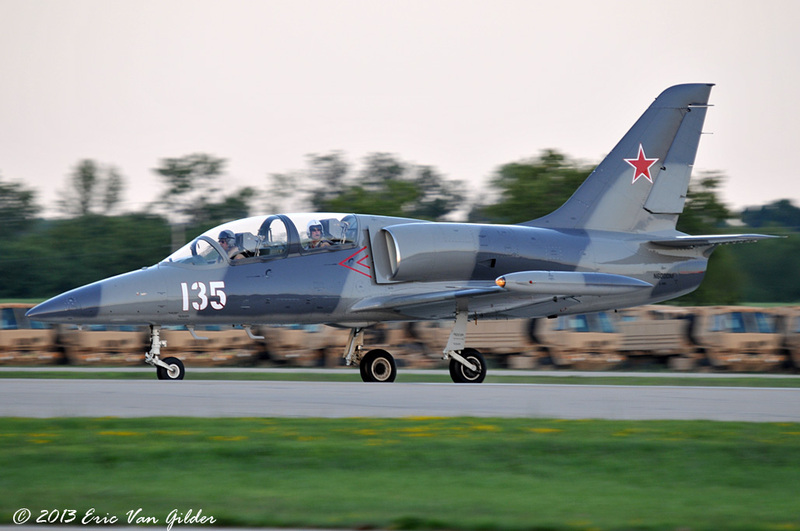 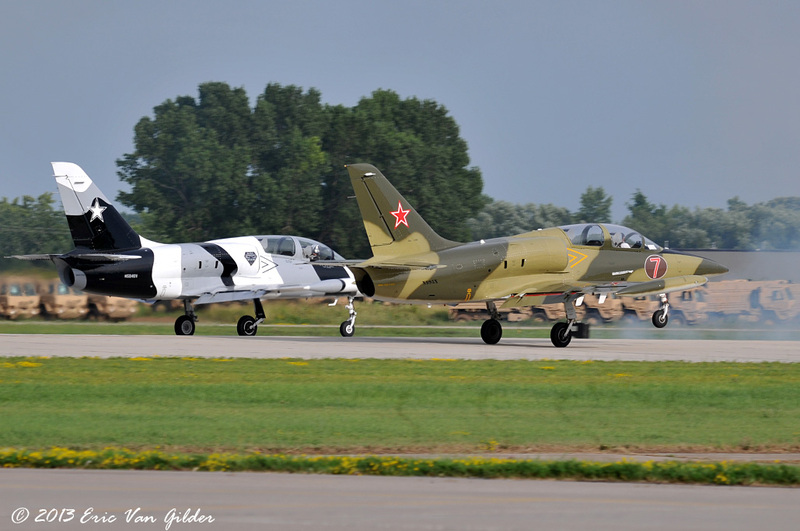 Aero-Vodochody L-39 Albatross with a T-33 in the lead.